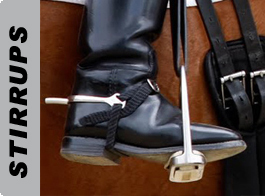 Any where in the world. 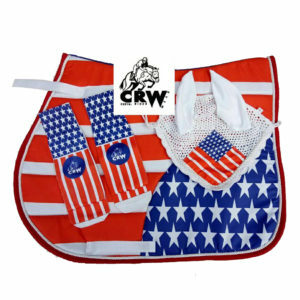 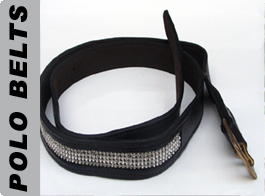 With CRW you can customize any product, colors and styles. 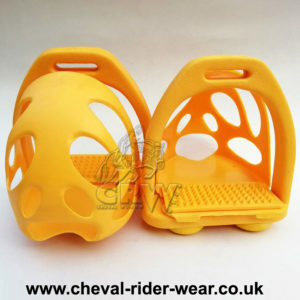 We will be happy to design and manufacture for you. 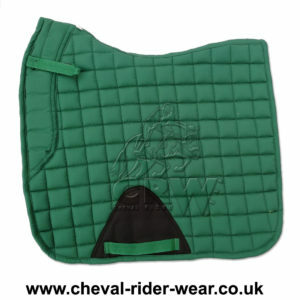 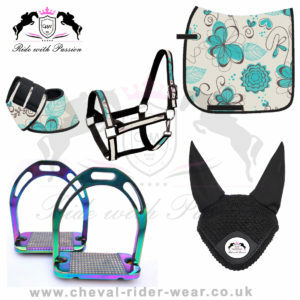 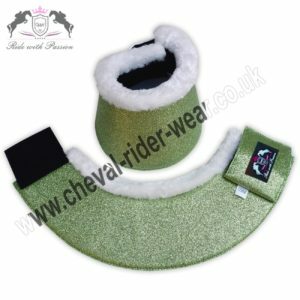 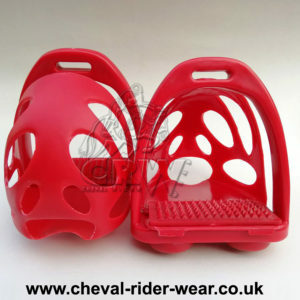 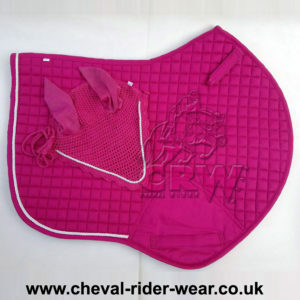 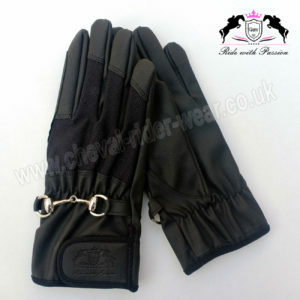 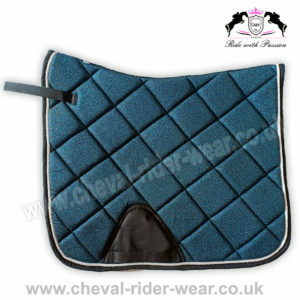 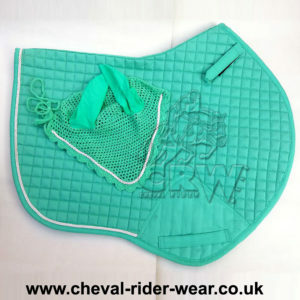 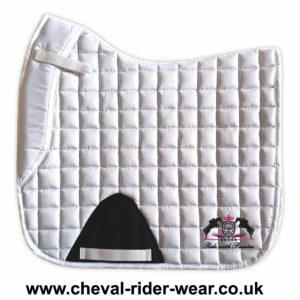 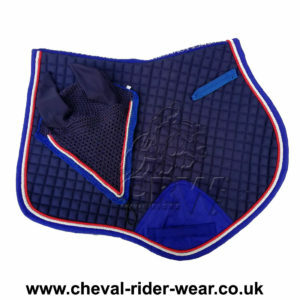 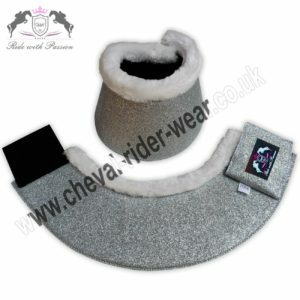 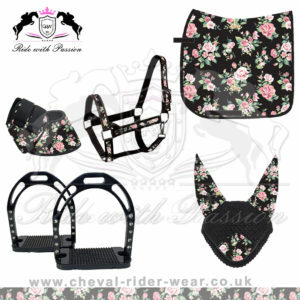 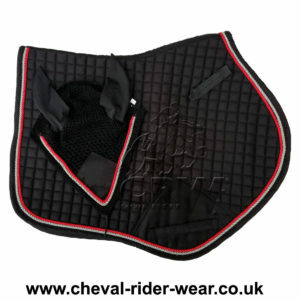 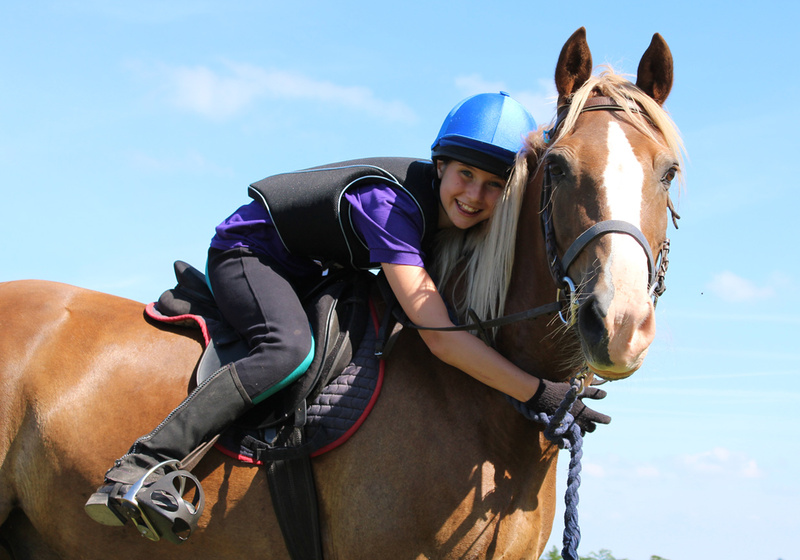 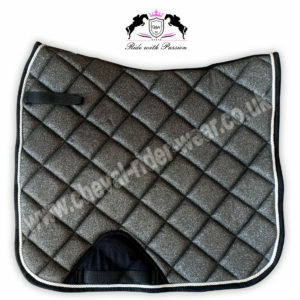 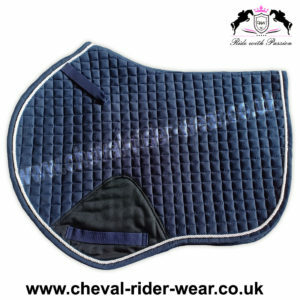 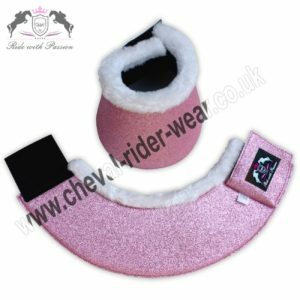 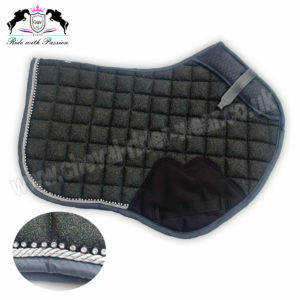 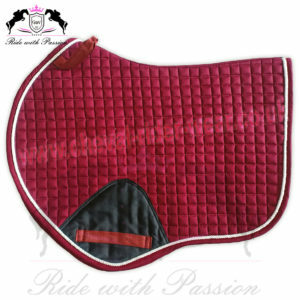 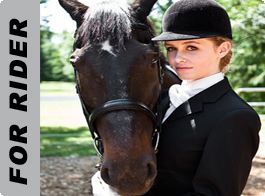 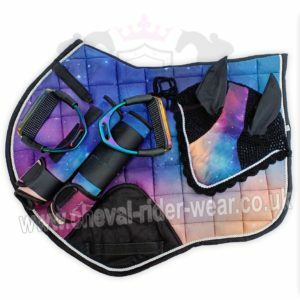 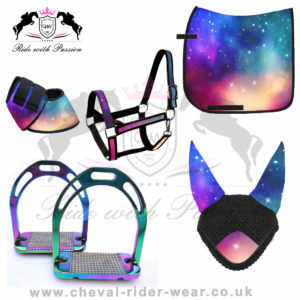 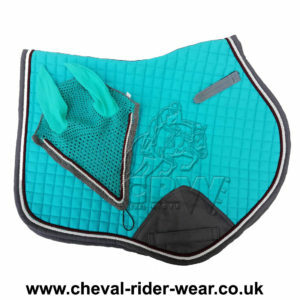 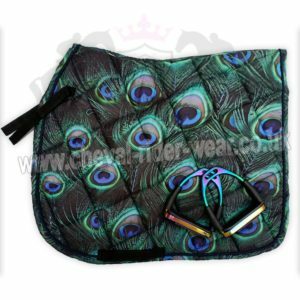 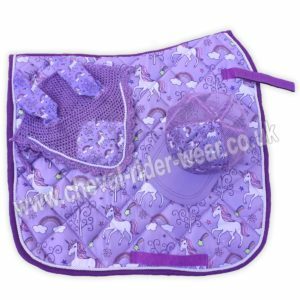 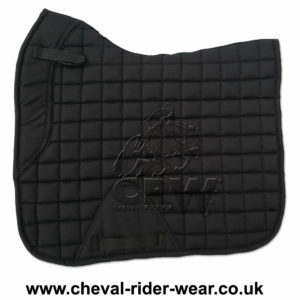 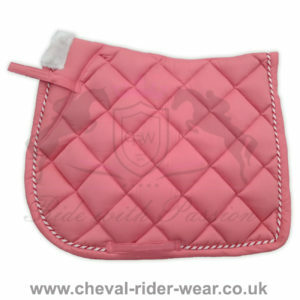 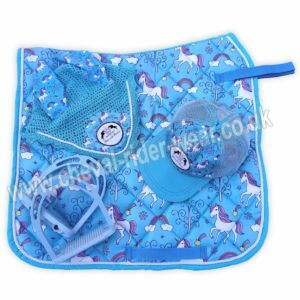 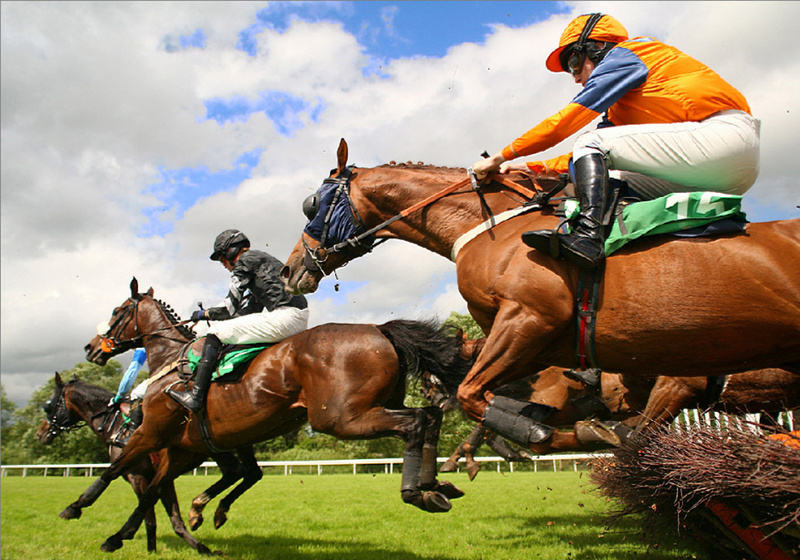 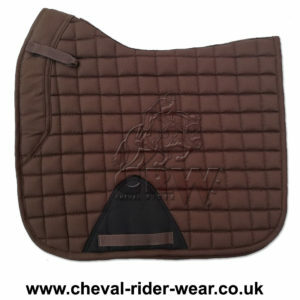 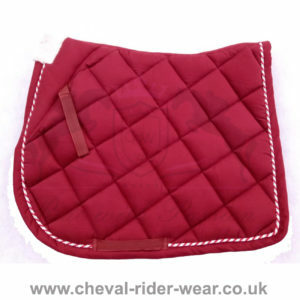 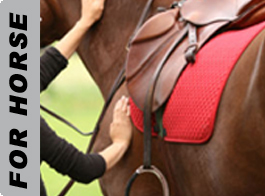 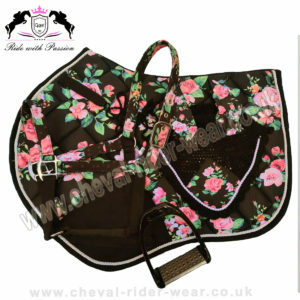 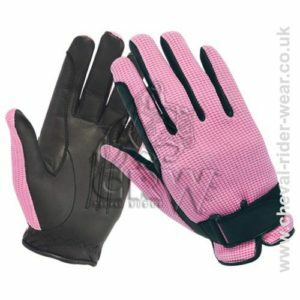 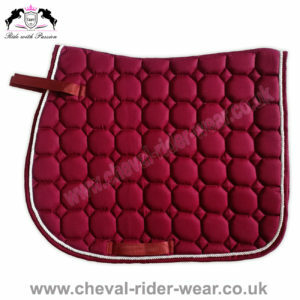 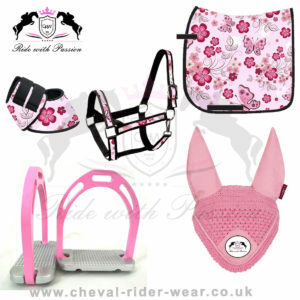 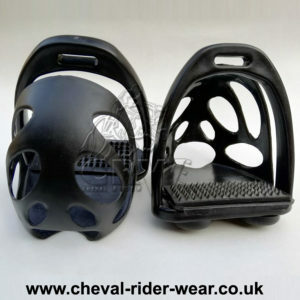 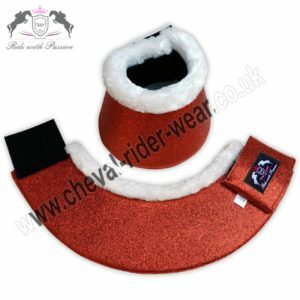 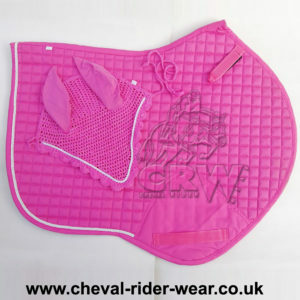 Just write at support@cheval-rider-wear.co.uk and we will get back to you with great ideas.